We manufacture PVDF Equal Tee as per DIN 16962 standards. 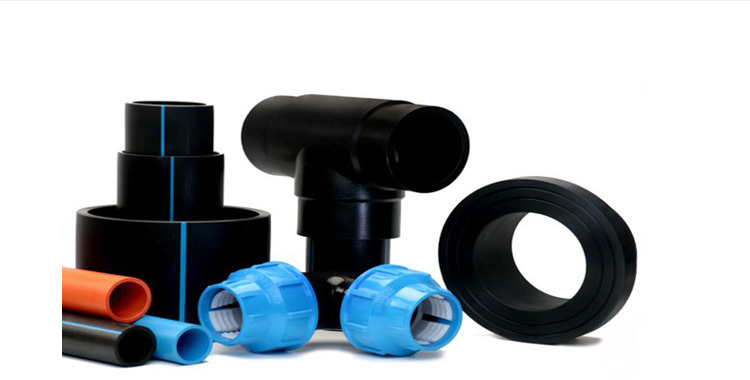 We customize PVDF Equal Tee as per SDR ratings and Pipe Specs Standard. We are one of the trusted Manufacturers and Suppliers of PVDF Equal Tee. 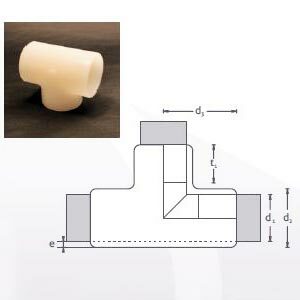 The PVDF Equal Tee that we offer is well-tested and therefore, is the perfect option on which customers can easily rely. When it comes to search capacity availability, we are the right choice to opt for. Low flame and smoke characteristics. Range:16mm-200mm/PN 10 & PN16 (Extruded/Moulded/Fabricated).